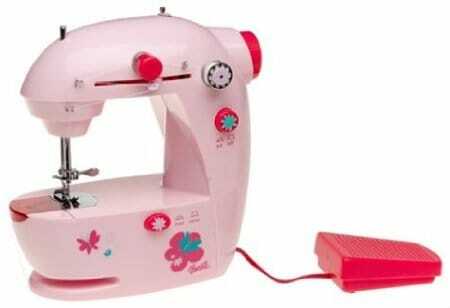 This is the Janome Sew Mini 2-Stitch Sewing Machine. 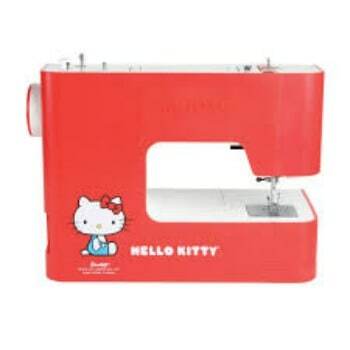 I bought this machine strictly for travel purposes. I prefer to not mess with checked bags when I fly, so I needed something that could fit in my carry on while still leaving room for other necessities…which it definitely does! 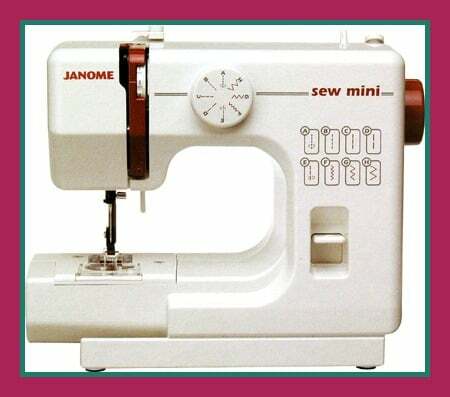 Weighing in at 8 lbs, the Janome Sew Mini is 10 lbs lighter than my regular Brother XL-3750. This will definitely make your arm happy when you’re wheeling your luggage through a big airport. 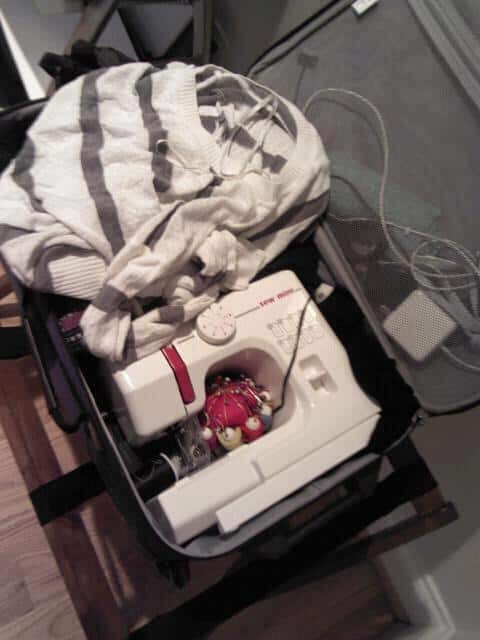 The Janome Sew Mini is a great travel buddy and a decent backup machine. But if you’re just getting started, its limitations will probably frustrate you, and $70 seems a bit much for such a basic machine.